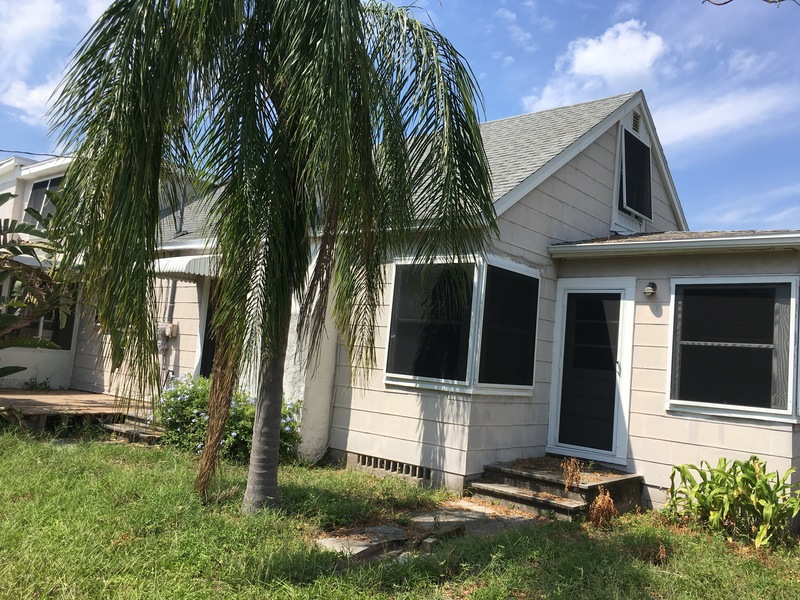 Features: This property comes as an Investor Financing Package. 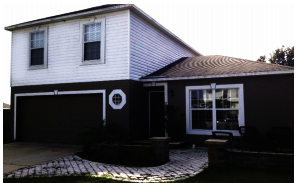 Perfect rental home located in Apopka. 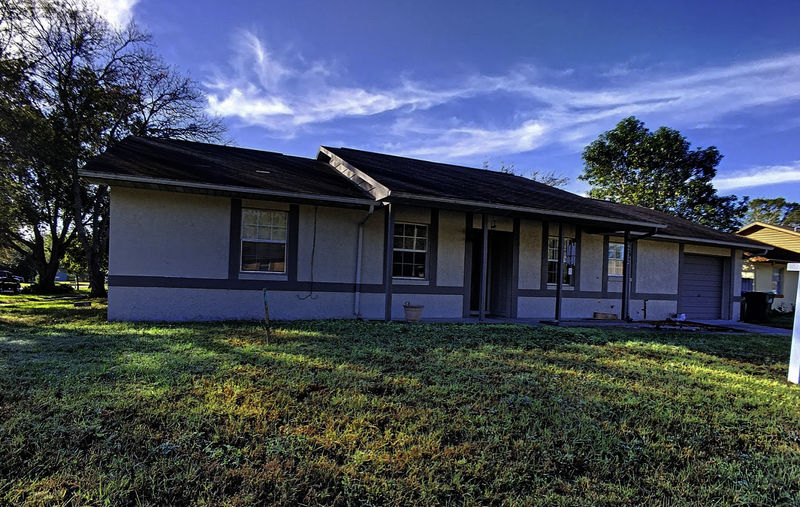 Located in an upward transitioning neighborhood of appreciating homes. Near Highway 414 and 441. Minutes from Lakeville Elementary, Piedmont Lakes Middle School and Wekiva High. Features: Located at the end of a quiet cul-de-sac in the desirable Kingswood Manor. 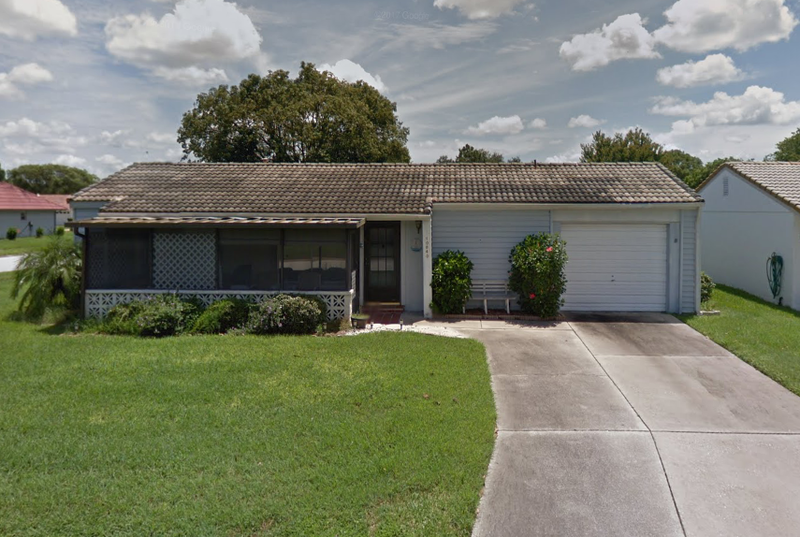 Close to I-4 and Winter Park Village, this 3 bedroom 1.5 bath has a lot of potential. The screened porch has a view of the spacious backyard. This diamond in a rough will make a wonderful investment opportunity. 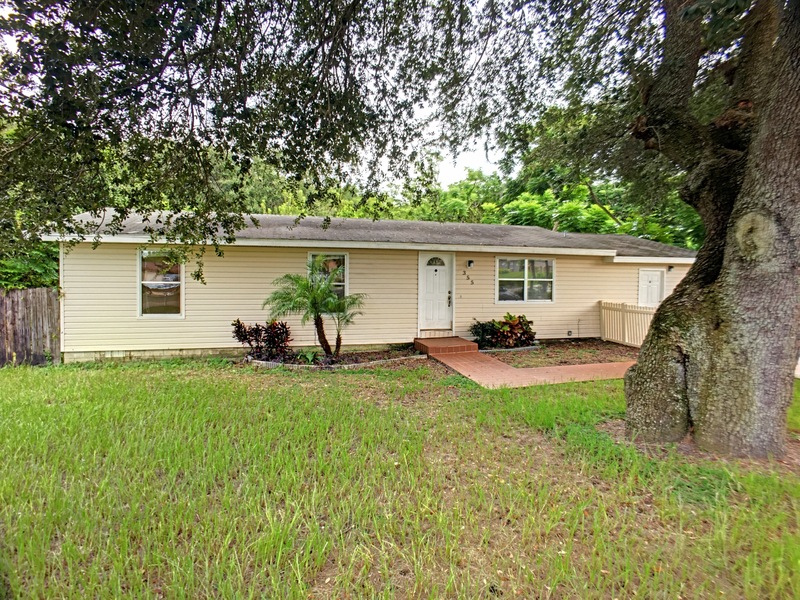 Features: 4 bed, 2 bath pool home has fresh carpet and paint. Comes with investor financing. 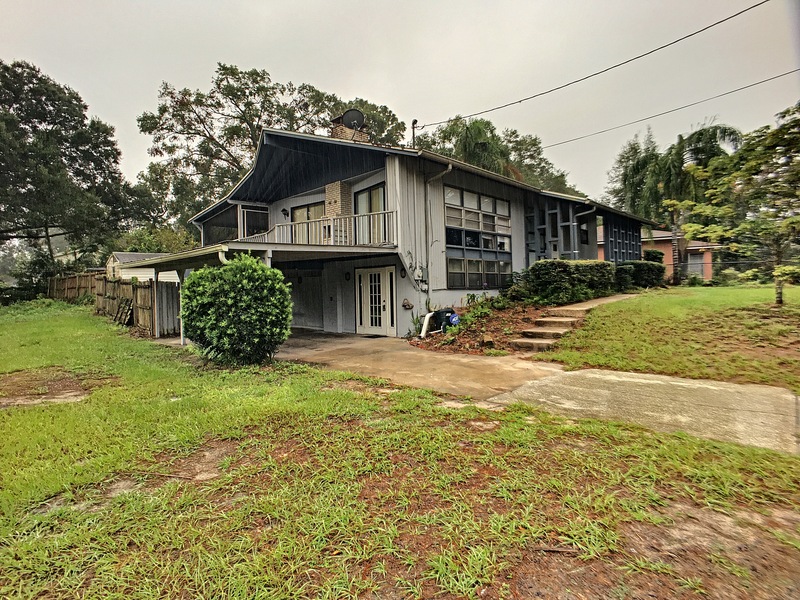 Sits on a 1/4 acre lot and includes the adjacent 1/4 acre lot. Great rental house. 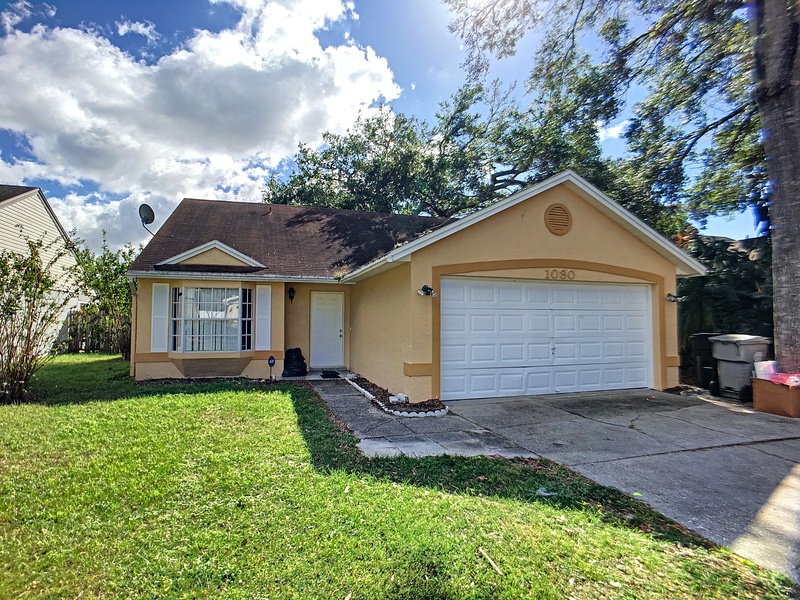 Located in a great neighborhood close to I-4, new 414 exchange and downtown. 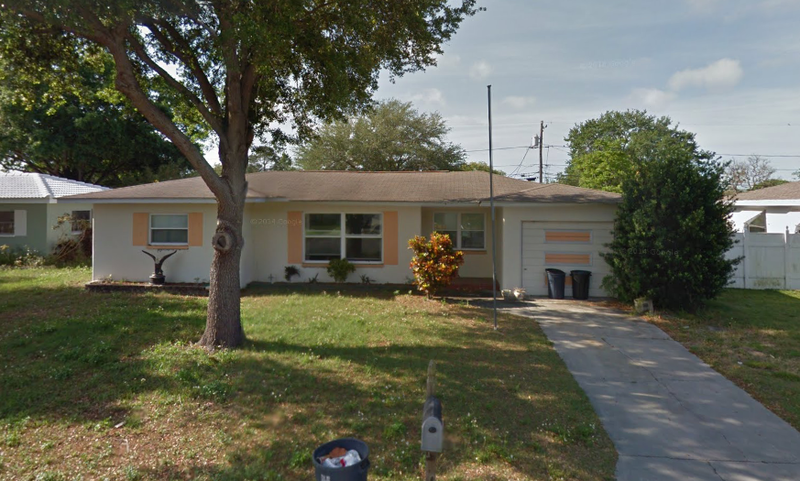 Features: Investor Special with financing in Largo! 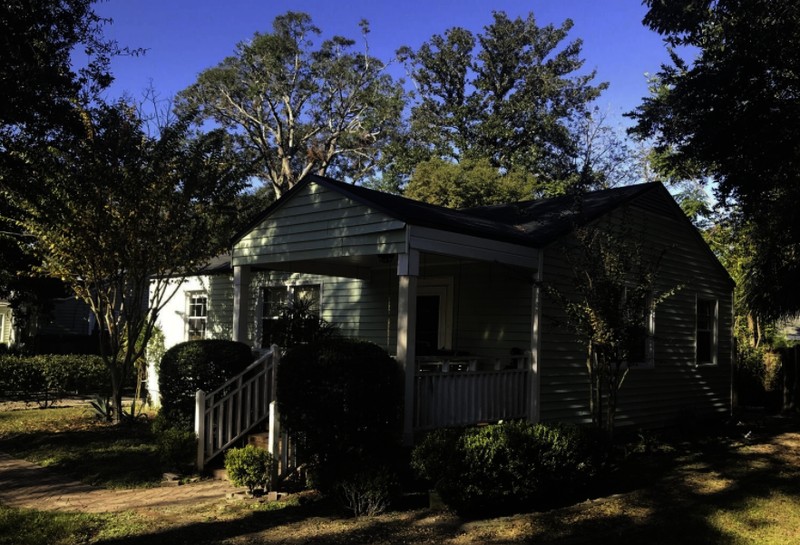 Build long term wealth with this great investment rental opportunity. 3 beds 2 baths, 2,538 sq feet, 4.2 miles to the beach on a large lot in a clean neighborhood of appreciating homes. 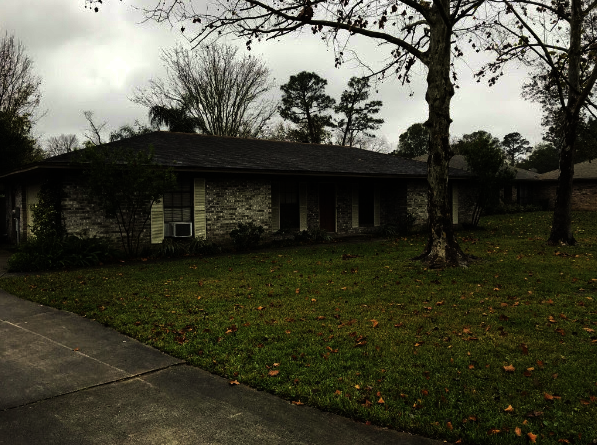 Features: Great investment rental opportunity! 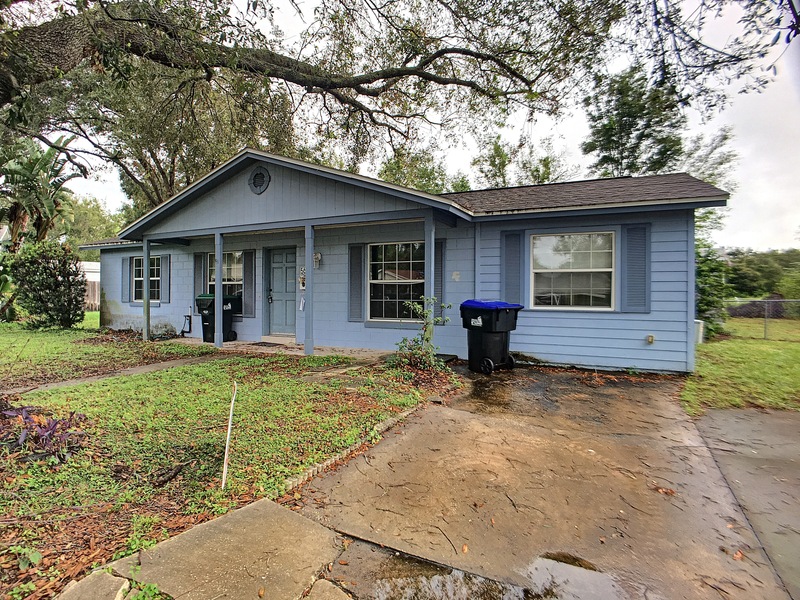 Located near Wekiva river with mature trees, large fenced lot in a clean neighborhood of appreciating homes. * HomeDeal Realty LLC participates in the Internet Data Exchange (IDX) program, allowing display of other broker’s listings on this site. This may not include all listings currently available. Information is deemed reliable but not guaranteed. 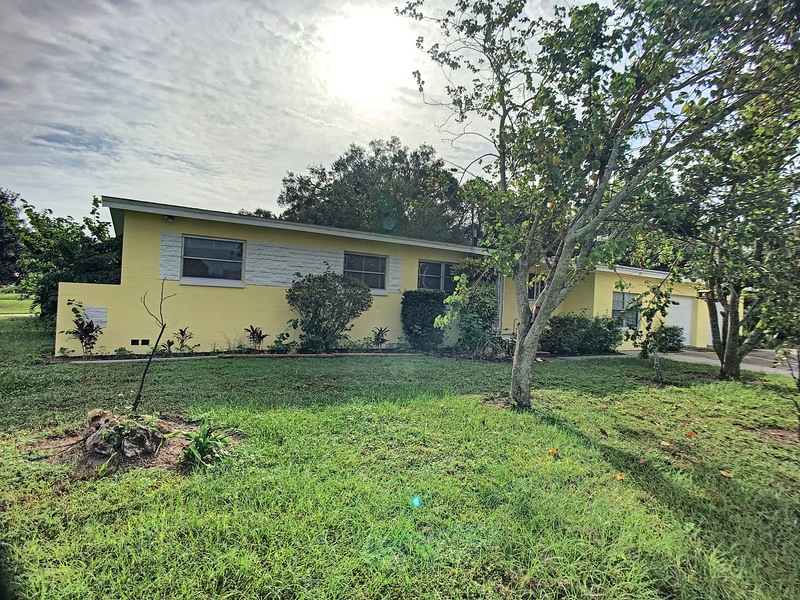 Information provided is for potential buyer’s use and may not be used for any purpose other than to identify prospective properties buyers may be interested in purchasing. Information last updated on current date and time. HomeDeal Realty LLC is a licensed real estate broker and an active member of the Association of Realtors. We are offering to provide buyer broker services for the properties presented on this website. We are not the listing broker unless specifically specified in the property listing.